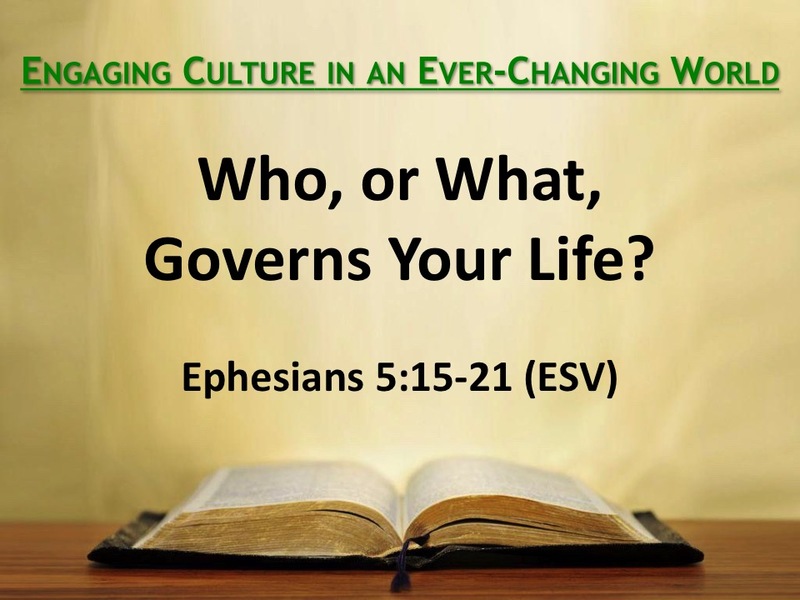 Pastor Allen Livingood continues his sermon series entitled, “Finding Meaning” This week’s sermon, “Poor in the Midst of Great Riches,” focuses on scripture from Ecclesiastes 5:10-20 (ESV). Pastor Allen Livingood continues his sermon series entitled, “Finding Meaning” This week’s sermon, “Work for the Lord, Not for Yourself,” focuses on scripture from Ecclesiastes 2:18-23 and 3:9-13 (ESV). 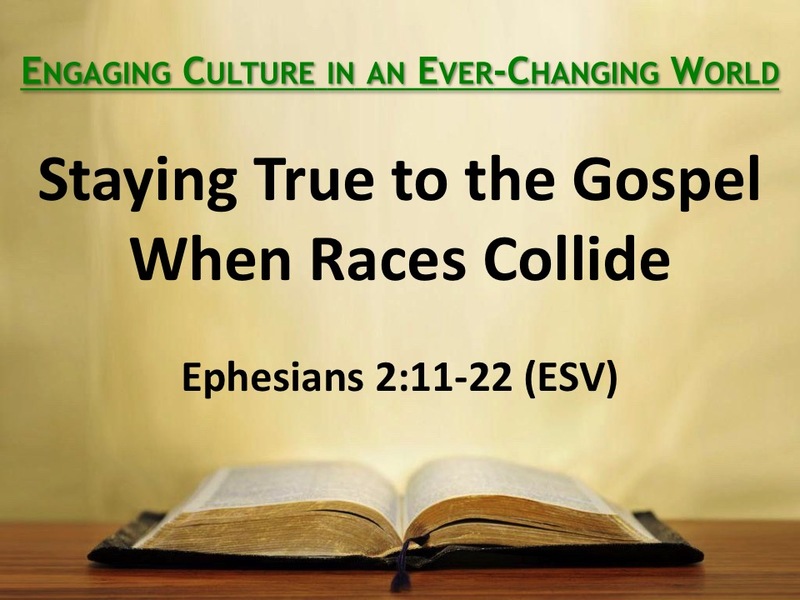 Pastor Allen Livingood begins a new sermon series entitled, “Finding Meaning” This week’s sermon, “It Ain’t There,” focuses on scripture from Ecclesiastes 2:1-11 (ESV). 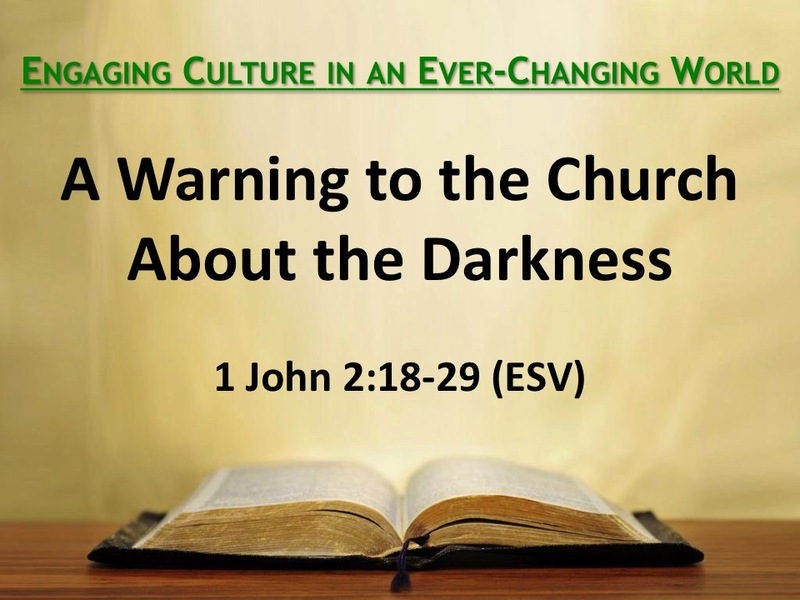 Pastor Allen Livingood delivers this week’s sermon entitled, “A Warning to the Church About the Darkness.” The sermon focuses on scripture from 1 John 2:18-29 (ESV).